USA visa form samples and useful letters for green card. H4 EAD sample I765 form pre-filled, document list, fees $410. 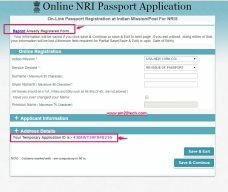 Renew 180 days before expiry. H1B primary i129 - I797 receipt required. Processing time 5 month. 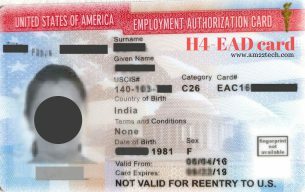 Sample i539 Form for H4 extension within USA with biometric appointment. Form i539A required for child. H4 EAD employment information required. A number. 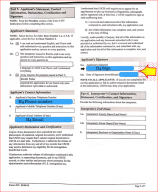 USCIS FOIA request for I-140 approval notice if employer is not sharing. Sample G-639. Send by email/post - $0 filing fees. Notarization optional. Result online. Sample skill letter USA for H1B PERM Green card I140 processing from previous employer letterhead. Experience letter from colleague works with notarization. Digital photo upload optional. Write Q7 to 29 with blue or black ink pen. Amount paid = $77, Mode = Online, Shipping = $15. Information should match CKGS data.